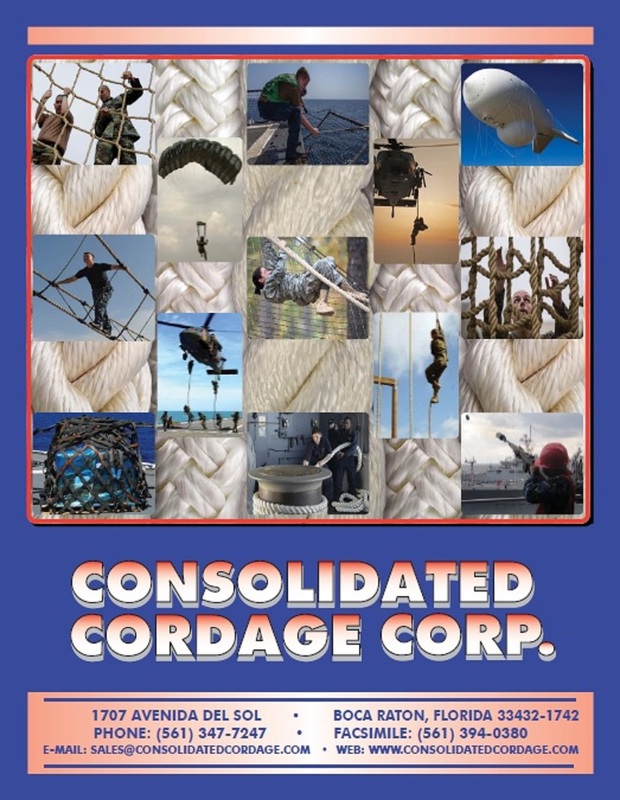 Consolidated Cordage Corporation, Inc. respects your privacy and the purpose for which our site visitors provide us information. We do not share, sell, or rent any of the information collected to any third parties and do not intend to do so in the future. Consolidated Cordage Corporation may disclose information when legally compelled to do so; in other words, when we, in good faith, believe that the law requires it or for the protection of our legal rights. This policy statement is made in the name of Consolidated Cordage Corporation and is effective as of July 22, 2009. This statement does not create an agreement between Consolidated Cordage Corporation and users, and as such, does not create any legal rights for any party.